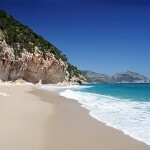 Starting from February 27th and until March 4th 2014, the region of Sardinia is transformed in order to be ready for the carnival. All of the people wear thousands of different costumes and masks and you can easily smell a magical atmosphere all around the places. Moreover, you can also discover some of the fascinating rituals that fill the streets, and that is the best way you can find out more about the history of the region. The figure of Saint Antonio Abate is very important in Sardinia, since the day of his celebration, on February 16th, marks the beginning of the traditional carnival. 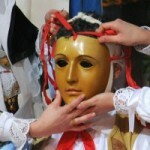 A very special moment which opens the traditional parade of masks, music, games and fun. 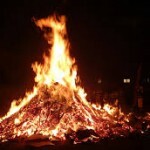 All elements we can find in every carnival in the country, but in the region what is more important is definitely the night between the 16th and the 17th of February. The MAN Art Museum located in Sardinia, in the province of Nuoro, is hosting a very interesting exhibition of Gavino Tilocca, one of the major Italian ceramists during the 1950’s and 60’s. He was very famous for his great sense of both color and formal tension, as well as the shape of his works. 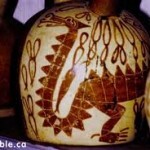 Most of them, in fact, looked like animals inspired by the Nuragic past and traditions of the island. 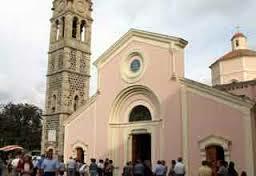 September has just began and starting on the 6th, there is a very big and important celebration held in Sardinia. 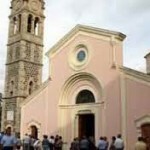 The place where there will be the festival is Oristano, where citizens will celebrate Nostra Signora del Rimedio, referring to Our Lady of Remedy, which has thousands of pilgrims devoted. Starting from the end of August, around the 30th, these people start to go to visit the sanctuary located 2 km from Oristano, in a village having the same name. If you are planning to spend a holiday in Sardinia at the beginning of July, do not miss this great chance to see the tango dance competition, a 5-day festival involving lots of dancers. Rosso Tango Art Festival will be held in Cagliari starting from July 3rd to July 7th. You will also have the chance to take some classes just for fun, if you want to try but you don’t feel like being involved in the competition.